LAST DAY FOR ONLINE ORDERS IS 20TH JANUARY 2019. No orders placed after this date can be guaranteed delivery or pick up before school resumes 30th January 2019. 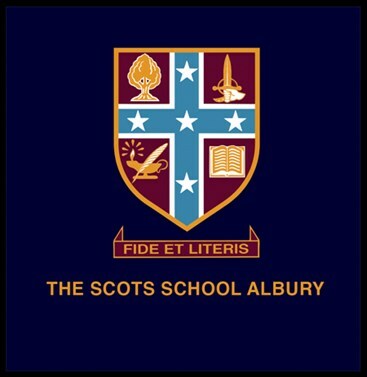 Welcome to the online booking for Scots Albury Uniform Fitting Appointments. Please click button below to book a 30 min personalised time slot. 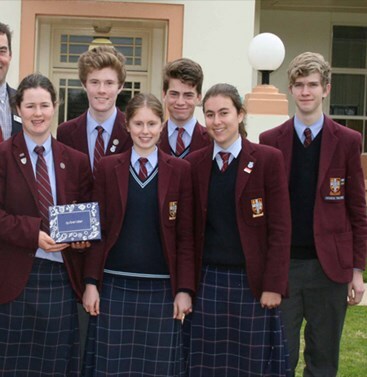 The Scots School Albury uniform is exclusively sold through the school uniform shop and online. 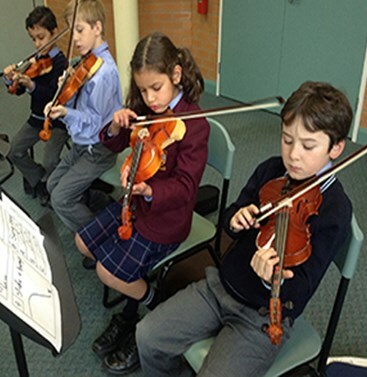 Orders made via this website can be delivered to your child's classroom, free of charge. All internet orders placed during holiday periods cannot be filled until term resumes as all stock is held on school premises. Orders made via this website can be delivered to your childs classroom, free of charge. Alternatively, you may nominate a postage address for delivery via Australia Post. Postal orders are packed up and distributed by the staff in the school shop. Opening hours apply during school term only. Uniform shop is located on the school grounds.